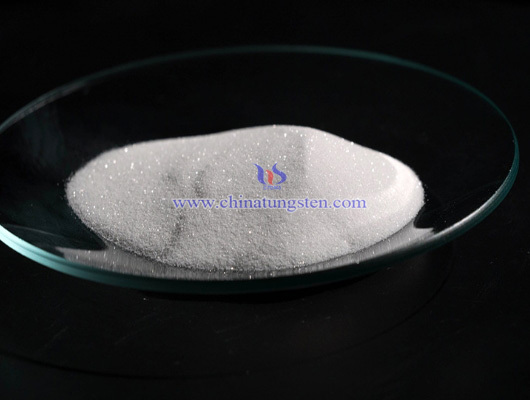 Ammonium metatungstate price with purity over 91.40% from Chinatungsten Online is 41.00USD/KG, by Chinatungsten FOB Xiamen, JAN.4, 2019. 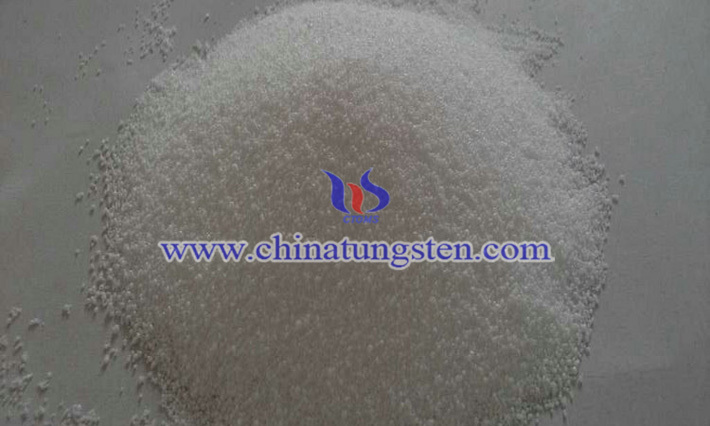 Ammonium metatungstate price with purity over 91.40% from Chinatungsten Online is 41.00USD/KG, by Chinatungsten FOB Xiamen, DEC.4, 2018. 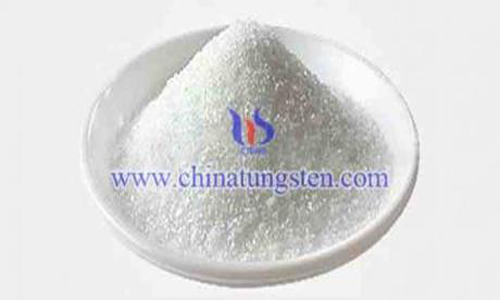 Ammonium metatungstate price with purity over 91.40% from Chinatungsten Online is 42.00USD/KG, by Chinatungsten FOB Xiamen, OCT.31, 2018.